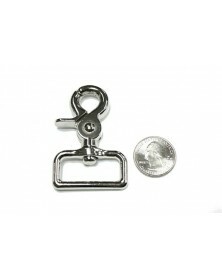 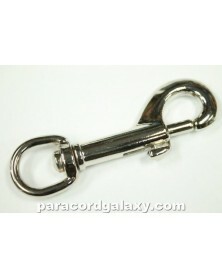 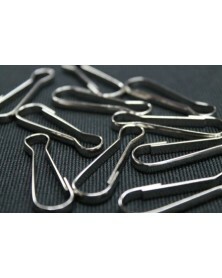 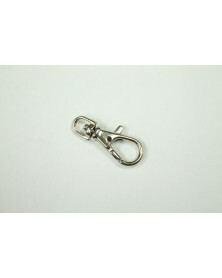 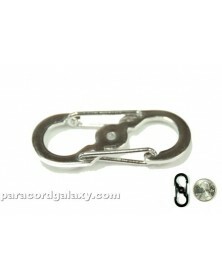 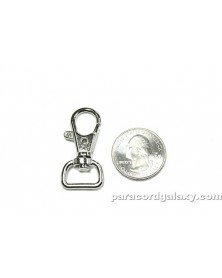 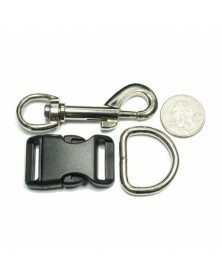 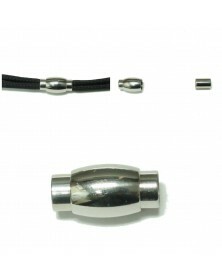 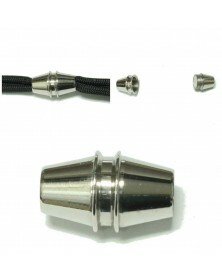 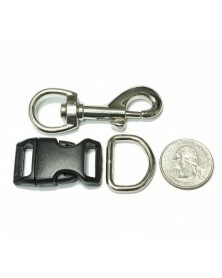 13mm Trigger Clasp with Wide-Eye Swivel. 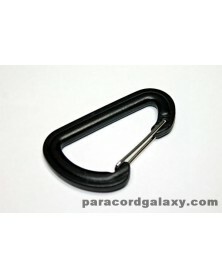 Great for paracord lanyards, key fobs, crafts and more. 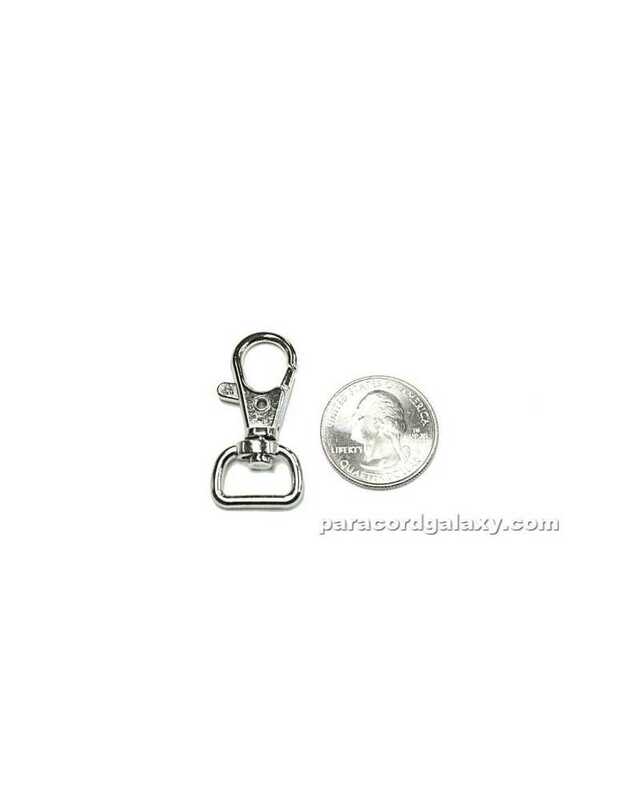 Great Product works good, have not had experience enough to say long they last. 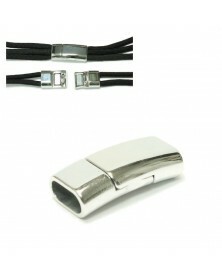 I hope they are not discontinued.